At us you will find the big range of the electro technical and heating equipment, cable, electroadjusting and lighting products from the leading global manufacturers. We suggest to buy lamps and chandeliers, heaters, convectors, gas boilers, frequency converters, UPS, fan coils, shut-off valves, metal pipes, a fitting and many other products. 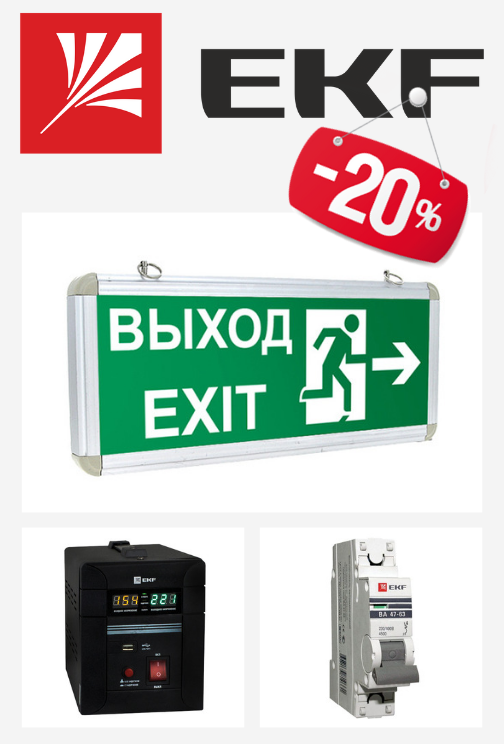 Online-shop of electro technical equipments Electro – in one place you will find everything that you need for organization of lighting, heating, heat supply, conducting of electricity! We are an official distributor of Legrand, Airelec, Danfoss, Devi, Beretta, Riello, Cablofil, Emmeti, F.I.V., Tecofi, Licon, Korado, JSL, OJ Electronics, Lapp, Top Cable, Ideal Lux, Lena Lighting, we cooperate with EKF, IEK and many others. Only the reliable and checked products which will serve to you for a long time. Didn't find the necessary heating equipment, shut-off valves or other items on the website? Contact us – we will bring products under the order. Without exaggeration, a wide selection of products – more than 7 000 names. And this number will continue to grow, we regularly update our website. You will find any kind of equipment in just a couple of minutes. A guarantee of quality. All the products are tested yet in manufacturing. The manufacturer provides certificates of conformity for products. 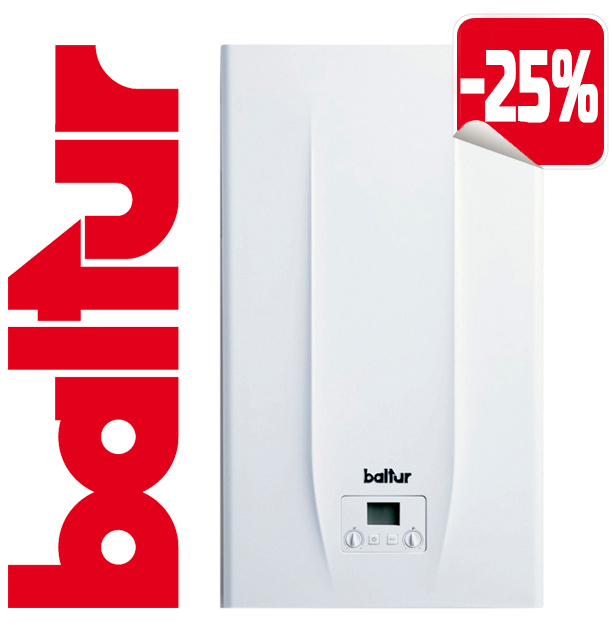 The warranty on the boiler equipment, convectors, fan heaters, fan coils and other products – 1-2 years. We will bring your order in Yerevan directly to your home within 1-2 days after purchase. In Armenia delivery takes 3-4 working days. Buy electro technical equipments right now: choose the right products in the catalogue! Рамка для монтажа на механизмы Valena Life/Allure (рамка защелкивается на механизме). Для демонтажа рамки следует использовать отвертку, которая вставляется в специальные пазы по бокам рамки. Chrome metal diffuser. Available with nickel, antique brass or matt black varnish finish. Adjustable arm. Adaptable diffuser with white enamel coating inside. Metal body and diffuser with different finishes. Enamelled white inside. Adjustable in length power cable. Light bulbs not included.